Henri Lloyd's original Consort jacket was designed to take on the seas all the way back in 1965 and now its having a refresh. Meet the new Consort collection. But first, a little history lesson. Over 50 years ago the Consort jacket was put to the ultimate test, when Sir Francis Chichester wore it during the first solo sailing voyage around the globe. Now Henry Lloyd has revisited the Consort, fusing the original design with the latest technical innovations in fabrication and craftsmanship. Henri Lloyd invited five designers (including Italian designers Leopoldo Ditadi, Guy Abecassis and Alessandro Balma as well as British designer Nigel Bradshaw) to redesign the iconic jacket, the result is 13 unique interpretations. 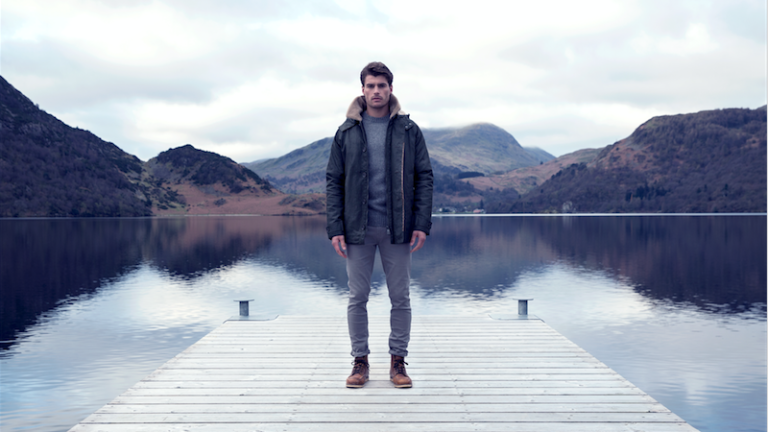 You can check out the designs on Henri Lloyd's website, prices range from £289 to £539.